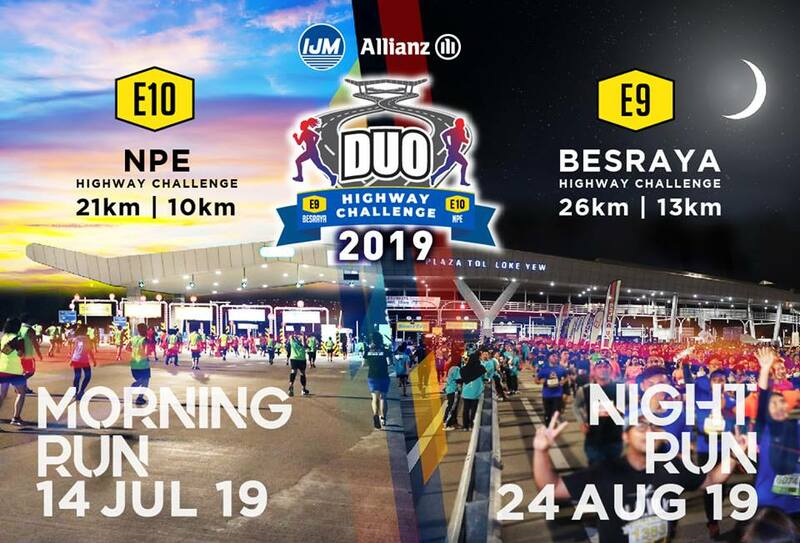 IJM ALLIANZ DUO HIGHWAY CHALLENGE 2019. 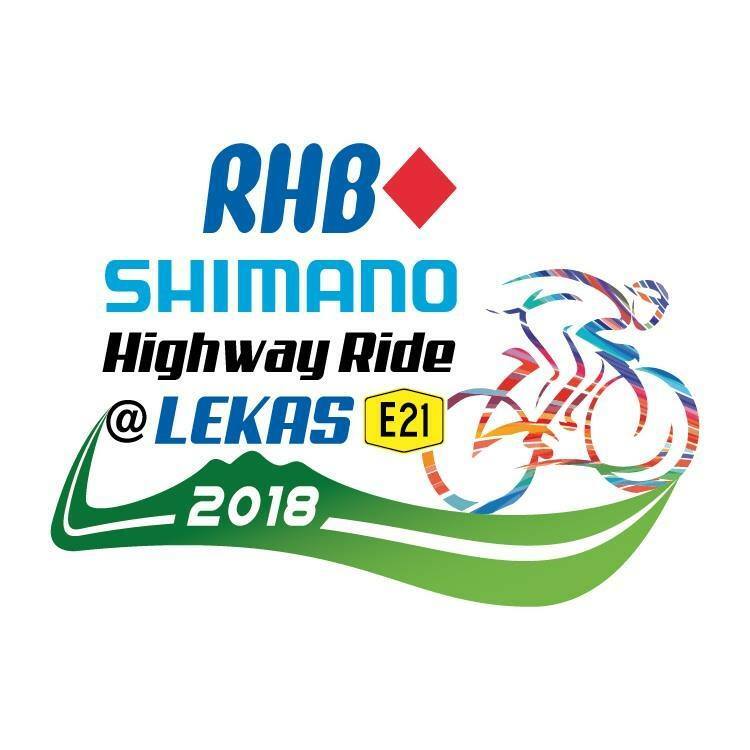 Besraya Highway Challenge (E9) - NIGHT RUN. Date : 24 Aug 2019. Distance : 26KM Challenge Run-2 loops (Individual and Relay) and 13KM Run. Venue : Plaza Toll Loke Yew. NPE Highway Challenge 2019 - Morning Run. Date : 14 July 2019. Distance : 21KM (HM) Challenge Run and 10KM Run. The Fully Closed Highway for you to step on it..